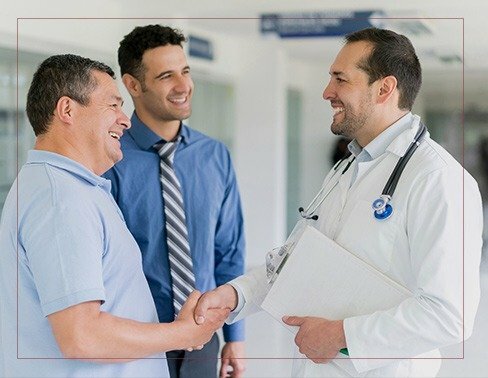 IDA Houston is a forum for physicians of Indian origin of the greater Houston to collectively provide charitable patient care and support to those in need as well as promote health education to members of the public. The Indian Doctors Charity Clinic was established in March 1999 and has successfully completed 11 Years of service to Houstonians of all ethnic groups once a week, Saturday, from 9 A.M to 12 noon. The IDC Charity clinic’s main purpose is to serve the greater Houston community who are in need of medical services that they could not afford. The clinic is run mainly by volunteer doctors and allied professionals from the Indian community in Houston. At The Blue Mug performance, the Directors of the Indian Doctors Charity Clinic collected $100,000 of donations and pledges.